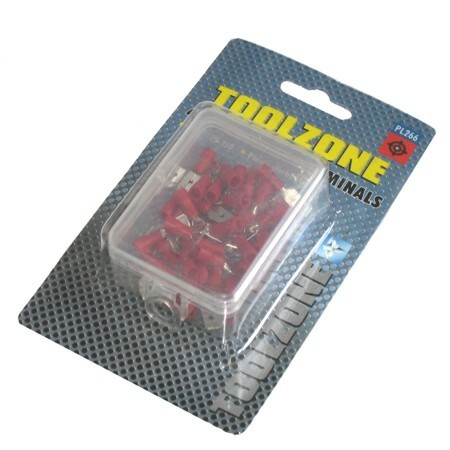 An excellent practical pack of 40 red male spade terminals from Toolzone Tools. 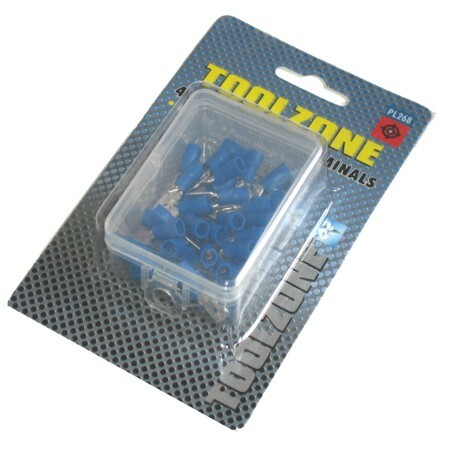 These solder-less auto spade crimping terminal connectors come in a handy plastic storage box for convenience. MDD 1.25-250. 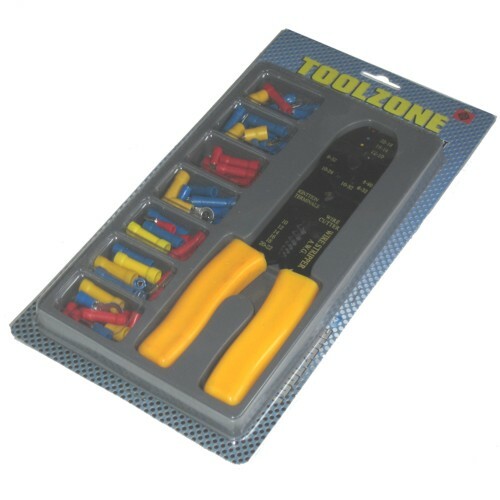 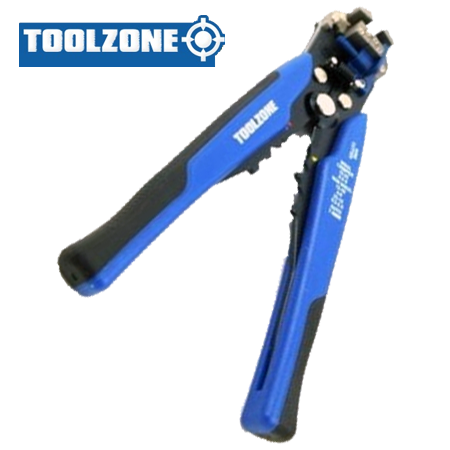 Another electrical essential from Toolzone Tools.